We have sited lodges around the Yorkshire region and beyond. If you're looking for a lodge home for a holiday let or as a weekend retreat we can help. 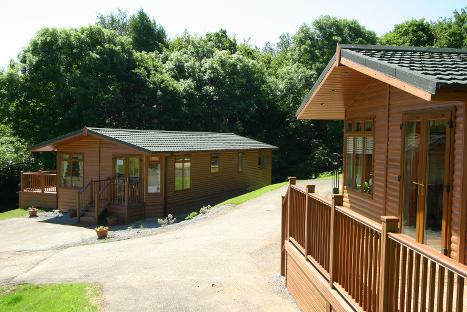 Here we have a selection of lodges for you to enjoy or to rent out. This stunning new fully furnished and fully equipped 48' x 22' lodge is ready to move into. Situated on a quiet park handy for York. It has 2 bedrooms, 1 en suite, 1 family bathroom, a wrap around decking area and is priced at £149,000 for immediate occupancy. Looking for a lodge home on the east coast? A very quiet park within walking distance of the beach. Easy access to towns along the coast. An ideal retreat. 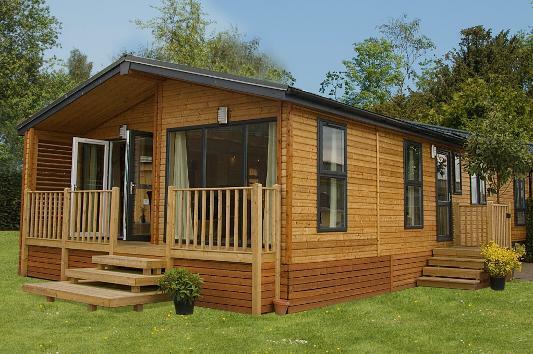 We can supply a furnished 2 bedroom 40 x 20 lodge with stunning kitchen, bathroom and fully insulated, double glazed, heated. for £97,500! Within walking distance of shops, pubs, restaurants, cinema, galleries and more. Nestled along a river with many woodland walks to enjoy. Within a short drive to York and Pocklington, this small site is handy for the A64 Leeds to Scarborough road, handy for York, the Wolds, Beverley, Hull and many other interesting places to explore. If you looking for a holiday home or an investment this would suit very well. With a few plots left we supply the 2 bed 2 bathroom lodge at 40 x 20. 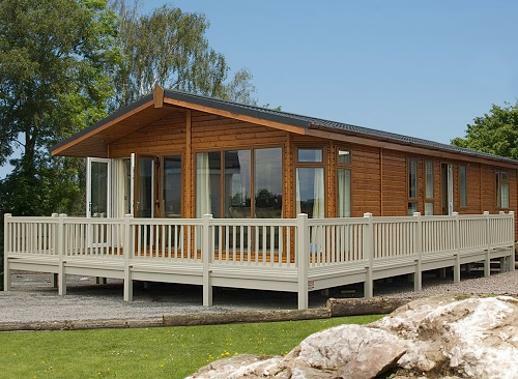 We are always looking for good sites to promote our range of lodges.